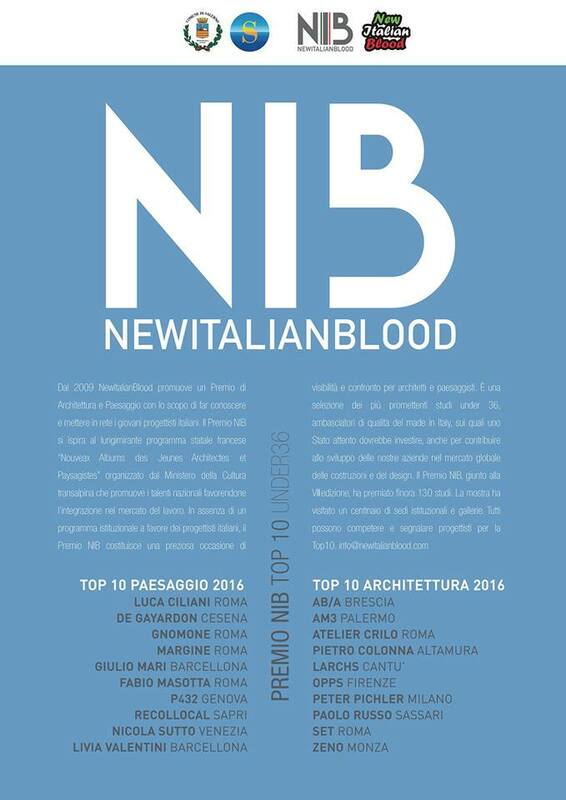 The award ceremony took place on 10 November in the headquarters of the NIB school of Master Architecture | Environment in Salerno (Italy) and, on this occasion, an itinerant display of the winning projects has been inaugurated. The exhibition has since then visited a lot of prestigious institutional centers and private galleries both in Italian and foreign cities. Among them: Ancona, Bologna, Florence, Cagliari, Naples, Rome, Milan, Venice, Perugia and Reggio Calabria and still Barcellona, Copenhagen, Lisbon, London, Madrid, Paris, Brings, Stockholm, Valencia.